Cheap plastic fire buckets with “FIRE” printed on the exterior wall, ideal for garage forecourt protection. 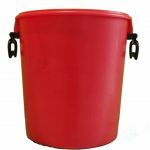 These heavy duty containers have been designed as an alternative to more expensive metal containers. 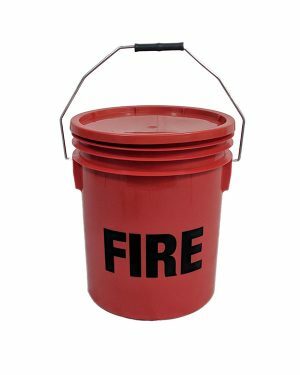 Suitable for petrol station forecourts, campsites and more areas where there’s a high fire risk. Plastic lid included. 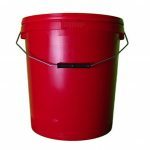 Durable, bright red fire bucket with lid that wont be missed in emergencies and is suitable for containing sand. 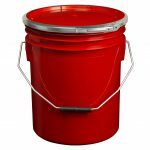 The plastic pails will not rust or dent, unlike metal fire buckets. 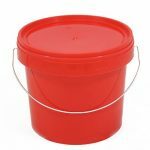 For more information on this product, or to place an order, please contact a member of the team by calling: 0151 639 0002.